Backing up your database as often as possible is essential. For WordPress, as well as for other applications, plugins and other scripts that help automate the task are easily obtainable. However, for several reasons, it is a good idea to understand the process of manually creating a backup copy of your database. This quick tutorial should help cement the process into a solid reference. 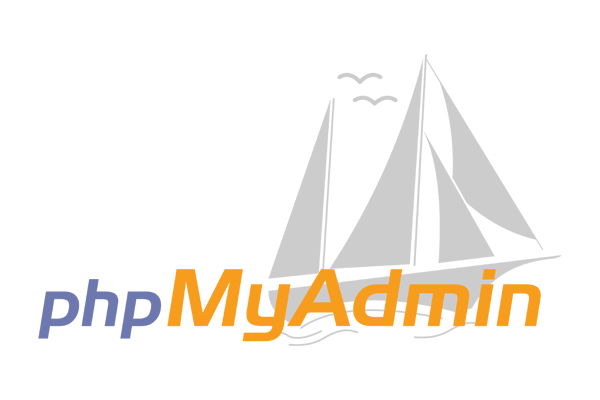 We are assuming that you have an SQL database and have access via phpMyAdmin. Check “Save as file”, select a compression format, and “Go”! First, open phpMyAdmin and select from the dropdown menu the database you wish to backup. If there is only one database available, select it by clicking on its name. Now, along the upper-right row of tabs, click on the “export” tab. From that screen, under the subcategory “Export”, click on “select all” and make sure that the “SQL” option is selected. Then, under the SQL Options/Structure category, make sure “Structure”, “Add DROP TABLE”, “Add AUTO_INCREMENT value”, and “Enclose table and field names with backquotes” are checked. Next, under the “SQL Options/Data” category, make sure “Data”, “Complete inserts”, and “Use hexadecimal for binary fields” are checked. The “Export type” should be set to “INSERT”. Finally, check “Save as file” and do not change the “File name template”. It is advisable to save both a compressed copy and a zipped copy. Click “Save” and you are done.